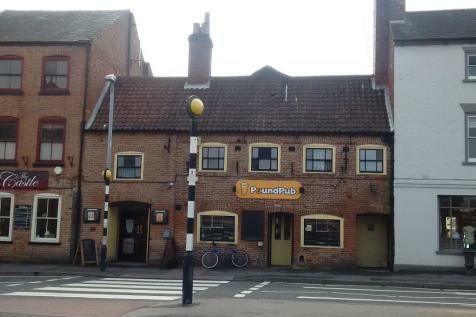 Located opposite the RIVER TRENT on the corner of Northgate and the Queens Road within the town of Newark, Nottinghamshire is this 2 story detached 100% WET LED Public House which benefits from 3 trade areas, large gated car park and multiple outside trade areas. 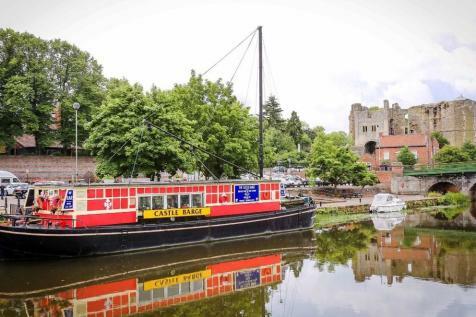 REF:8036 FREEHOLD Unique Licensed Barge Conversion/Inn moored on the River Trent in Newark. Main Bar - Below Deck (c70+ standing - max 100). Small Catering Kitchen. Sun Deck (c24+ standing - max 60.) Riverside Garden (c200+) with benches. Advised t/o circa £500,000 (inc VAT) to YE 30/09/18. Leisure Investment opportunity. 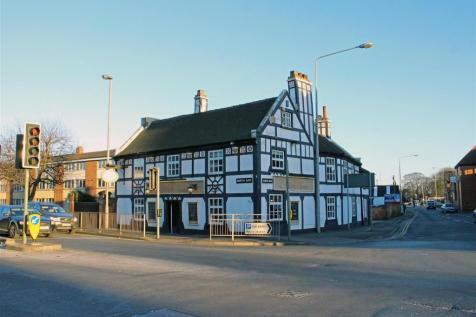 An established attractive purpose built public house with manager's accommodation.Busy edge of town centre location, opposite Co-Op neighbourhood store & near to recent residential development.Currently producing £30,000 pa.
GRADE 2 LISTED BUILDING / ORIGINAL FEATURES / CENTRAL LOCATION. 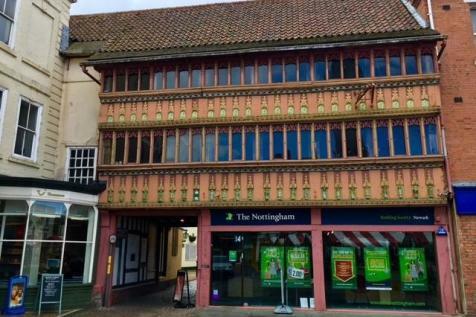 Former Public House, of mediaeval timber framed construction, built in the 14th Century, with late 15th Century frontage, including original features such as preserved frescos and wooden beams, now houses a ground floor retail unit. Prominent site adjacent to Newark Hospital 0.2 acres with detailed D1 consent for 2 units (Can combine) with 14 parking spaces.Adjacent to new neighbourhood retail scheme and proposed care home & 89 unit housing development sites. 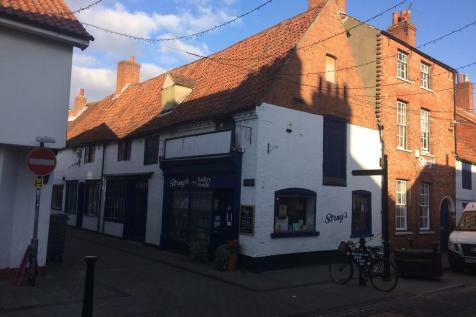 Town centre location.Short distance to Newark railway station.Grade II listed building.Ground floor trading accommodation.Upper floors ancillary accommodation. 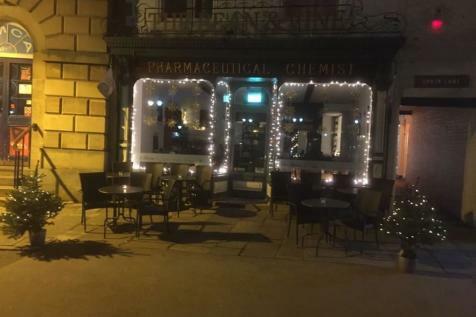 Gorgeous Market Square Café with Full Alcohol Licence in the Heart of Newark. 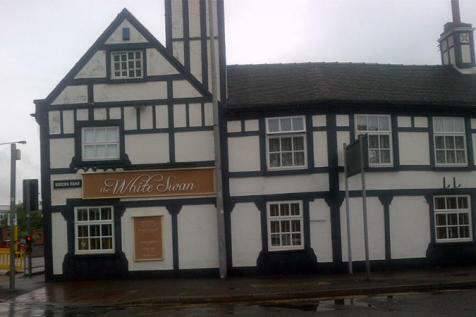 Leasehold opportunity, massive scope for growth with evening development. 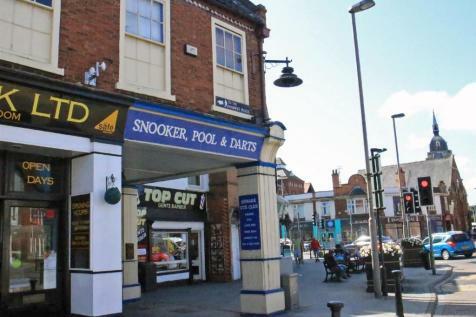 Sizeable well established snooker hall & bar. 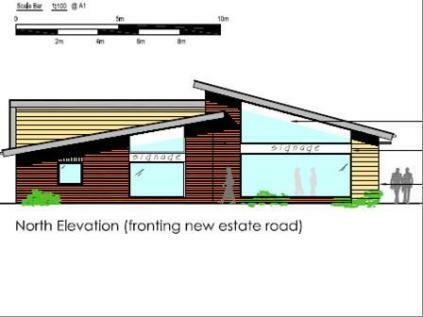 Private car park (20) Large open plan bar/games room (60) Poker room (25) & private office. Community club with numerous teams and events. No direct snooker business in 16 miles. Scope to develop. 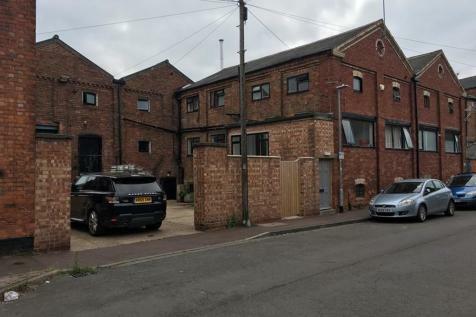 EPC rate D.
Detached office accommodation located within Balderton on the outskirts of Newark Town Centre.Approximately 534 sq ft (49.6 sq m) net internal area.Office space situated over ground and first floors.Suitable for a variety of uses (STPP). 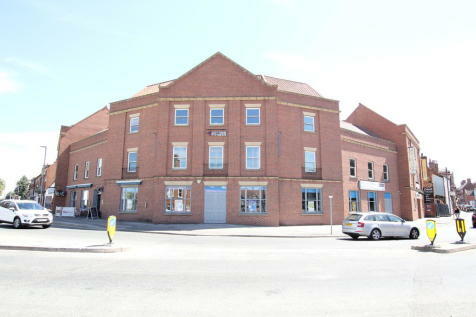 The property comprises a ground floor retail unit with ancillary office and storage accommodation on the upper floors. The property is Grade ll listed under the Planning (Listed Buildings and Conservation Areas) Act 1990.